HNHH Premiere! 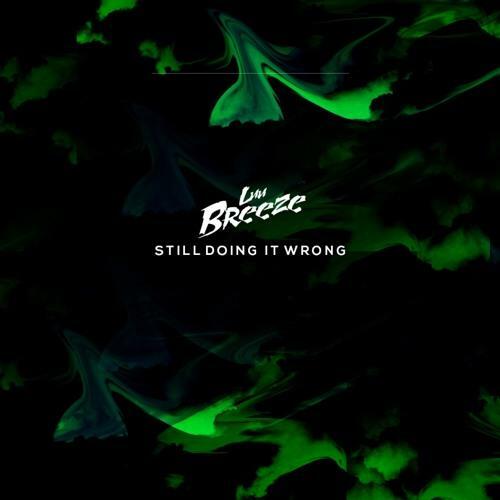 Luu Breeze comes through with an ultra-smooth joint. Luu Breeze is always good for a trappy R&B track, and “Still Doing It Wrong” fills that need in our lives. He links up with frequent collaborator Mike F The Hitman for the beat. It’s a downtempo joint with reverberating and mildly filtered vocals from Luu over mid-tempo snares and swinging bass hits. The track touches on the frustration of lovers who know they’re growing apart but have trouble letting it go. Luu’s pop sensibilities are on full display when he belts out the hook, “we live in a generation of / not being in love and / not being together.” Luu is ready for the hard decision of letting things go, but that doesn’t mean he can’t tell her tenderly.